Theatre Romeo & Juliet - The Truth! 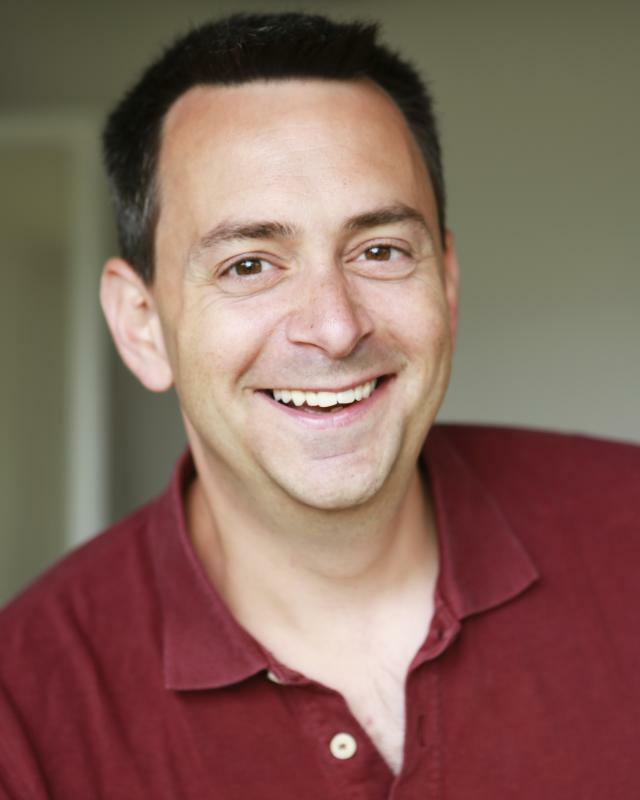 Philip is an award-winning stand up comedian, known for his hilarious observations and original material. As an actor he originated the roles of Daddy Pig & Danny Dog in Peppa Pig's Party live on stage around the UK and in the West End. He has also appeared in BBC sitcoms including My Family and other TV dramas Any Human Heart and A Short Stay in Switzerland as well as numerous commercials. Comedy, Writing, Golf, Swimming, Driving, Balloon Modelling, Juggling, Basic magic, Horse Riding, Scuba Diving, Puppetry, Strong Computer Skills, Cycling.